Most dental patients can expect to come to their dentist every six months for a thorough dental cleaning. Yet the majority simply note the date on their calendars without considering how they can prepare for the appointment. 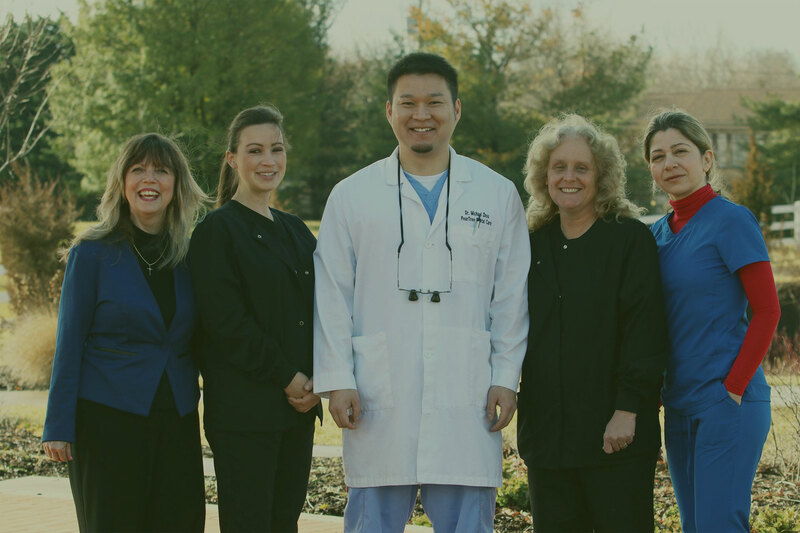 To help make your next appointment at PearTree Dental Care in Ellicott City, MD, an enjoyable experience, why not take the following suggestions to heart? Of course, if you have skipped dental cleaning visits or need to arrange a new visit, please call our office at (410) 750-2599. 1. Write down any concerns about your oral health. Dentists have become a first-line defense in the fight against preventable long-term problems such as gum disease and other health conditions. For this reason, always alert your dentist or hygienist to potential issues. A good example is talking about tooth sensitivity. Sometimes, tooth sensitivity can be easily remedied with proper brushing and flossing, as well as the use of desensitizing toothpaste. In other situations, tooth sensitivity may be an indicator of periodontal disease. Instead of relying on your memory, jot down all your health information prior to coming to your Ellicott City dentist. Include any new prescription or over-the-counter medicines you are taking. 2. Maintain your normal brushing and flossing routine. Never allow yourself to “slide” when it comes to brushing or flossing just because you have a dental cleaning exam in your near future. Though the dental cleaning will remove plaque and tartar from the surfaces of your teeth, you should not rely on the appointment to make up for days or weeks of neglect. Instead, follow your pattern of brushing and flossing twice daily. If you have stopped flossing, you can always start up again. Expect a bit of gum bleeding or soreness as your soft tissues become accustomed to regular cleaning with waxed or unwaxed floss. 3. Plan to be honest during your dental cleaning. Some patients worry about being 100-percent truthful with their dentist or hygienist. Rest assured: We never judge anyone who comes to PearTree Dental Care! Our goal is for you to have the best experience possible during any dental examination, and for you to leave with a cleaner mouth. Being upfront about everything from changes in your health habits to having difficulty sticking with a flossing regimen gives you the opportunity to get valuable information from our team. Your health is worth protecting, and the best way to do that is by being an open book. 4. Find your dental insurance information or card. You are not alone if you always struggle to locate your dental insurance card! Many people do not carry these items with them in a wallet or purse, preferring to leave them at home under lock and key. Find your dental insurance information in advance of your appointment with Dr. Zhou, or contact your provider for a replacement card. If you have questions about what your insurance will cover, our office staff can help you file paperwork. Please also bring a form of payment with you at the time of your dental cleaning to cover any out-of-pocket costs. Dental cleanings are the foundation of a great long-term dentist-patient relationship. When you notice your next appointment in Ellicott City, MD, approaching, start a little bit of planning. As the saying goes, “An ounce of prevention is worth a pound of cure.” Not sure when your next cleaning visit will be? Contact us at (410) 750-2599. If you are a current patient, we will look up your information. If you are a new patient, we can schedule your first consultation.